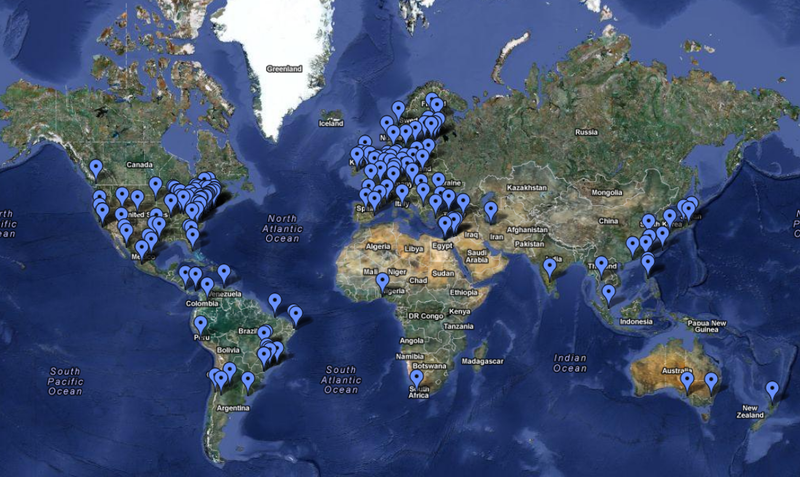 Wow, 186 locations already! And 49 countries! Registrations are continuing to flow in, keep up the great work!"